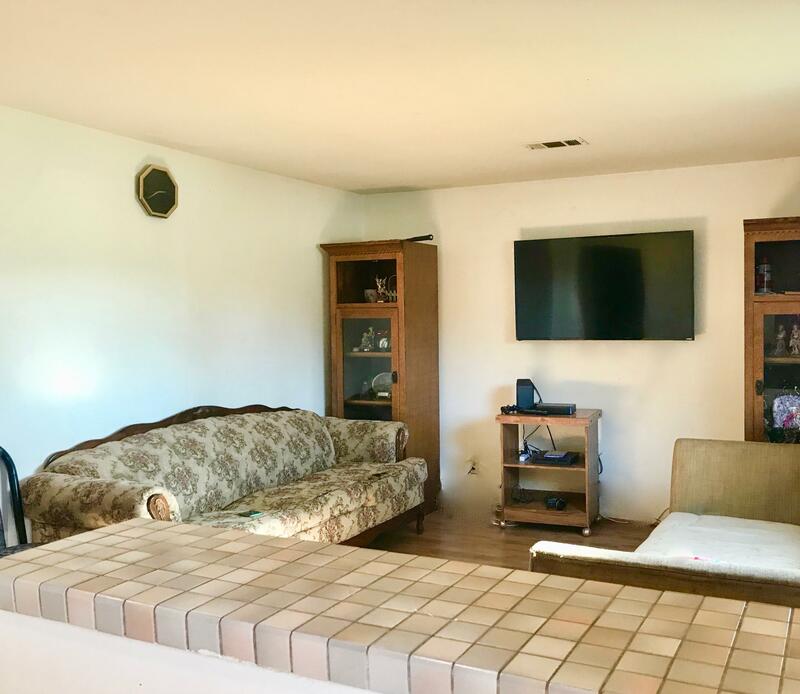 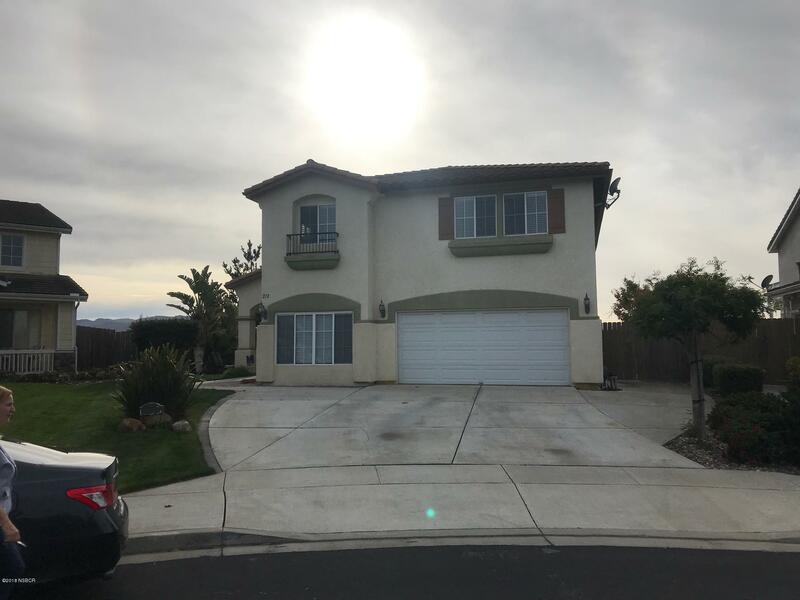 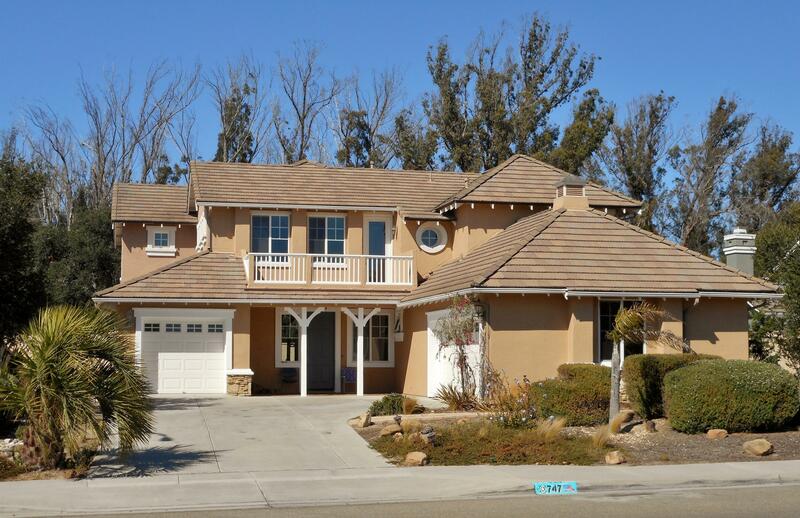 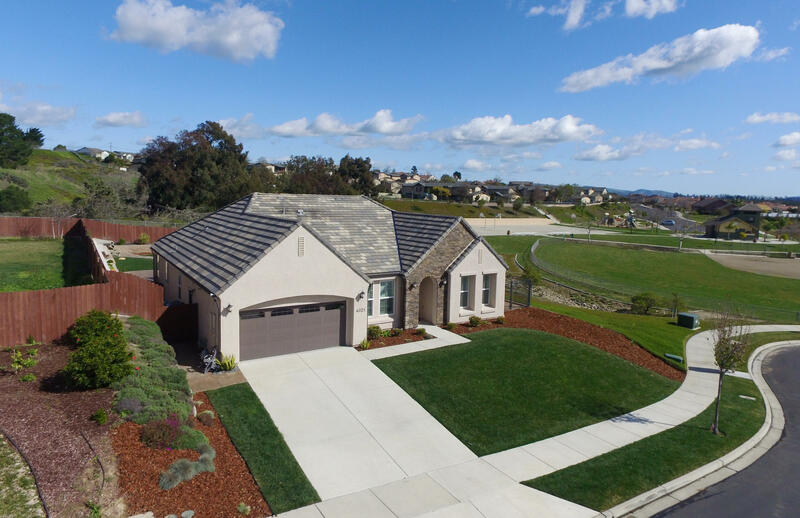 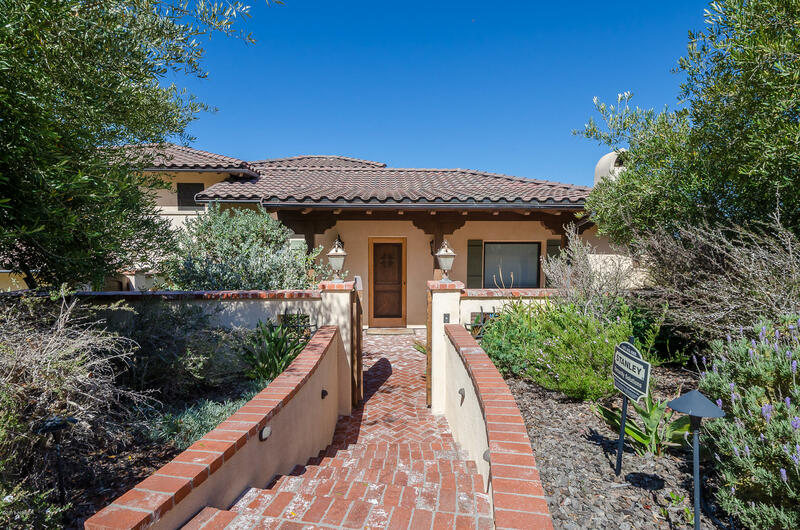 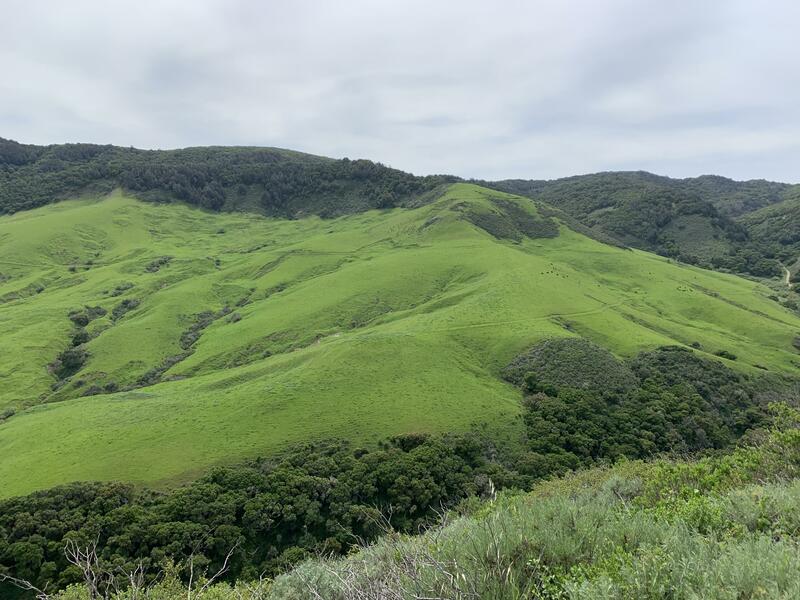 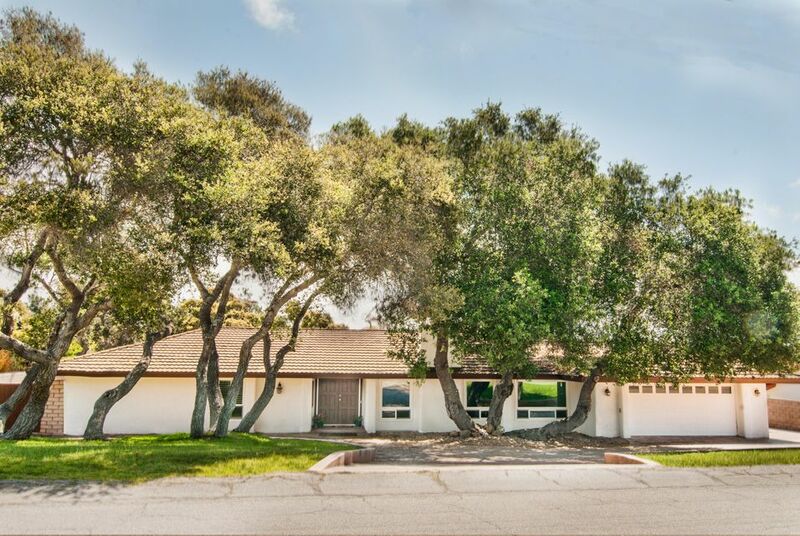 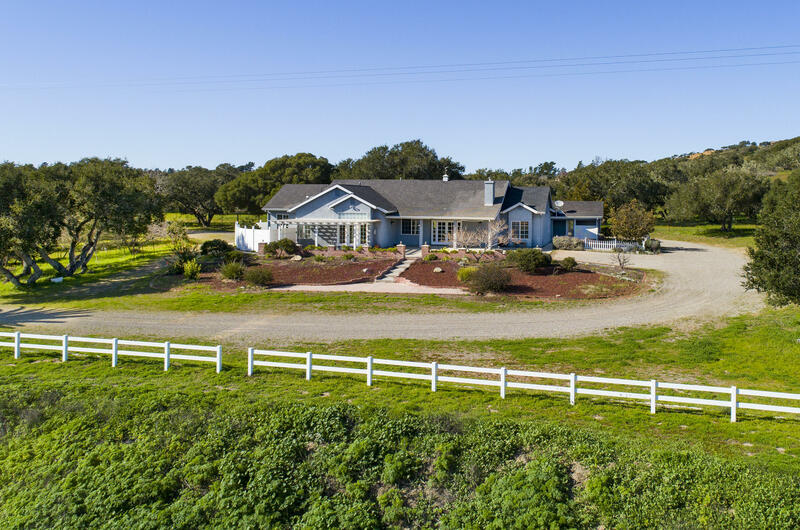 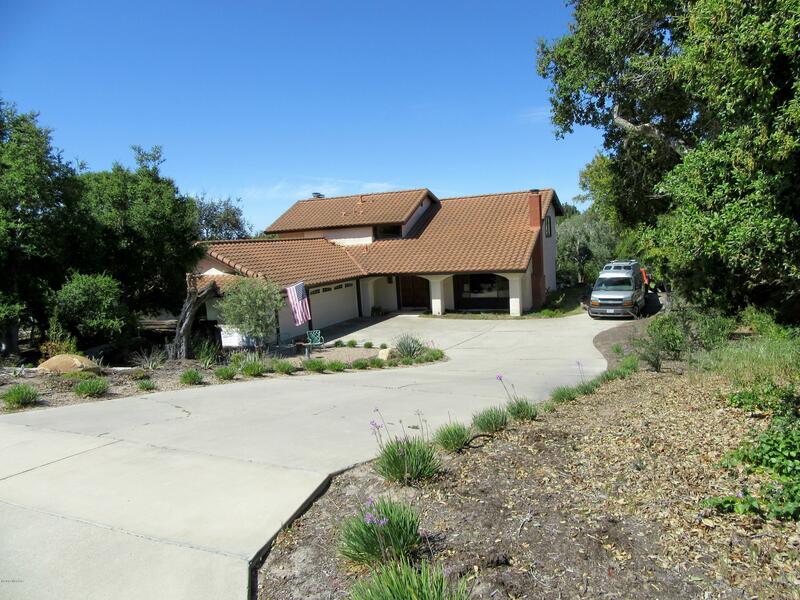 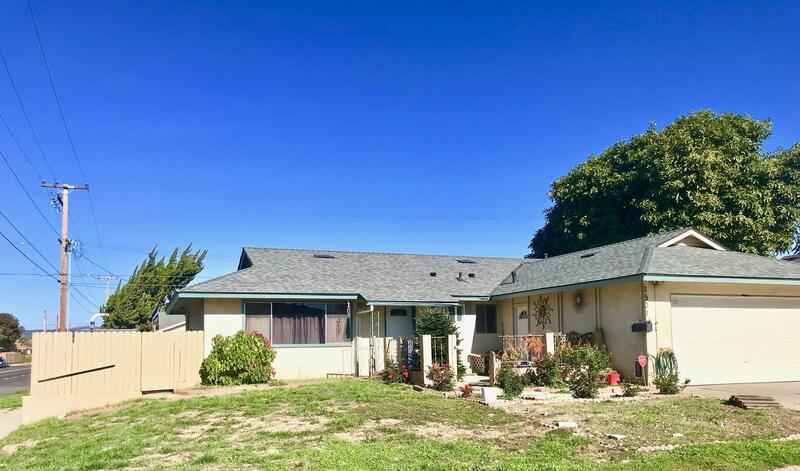 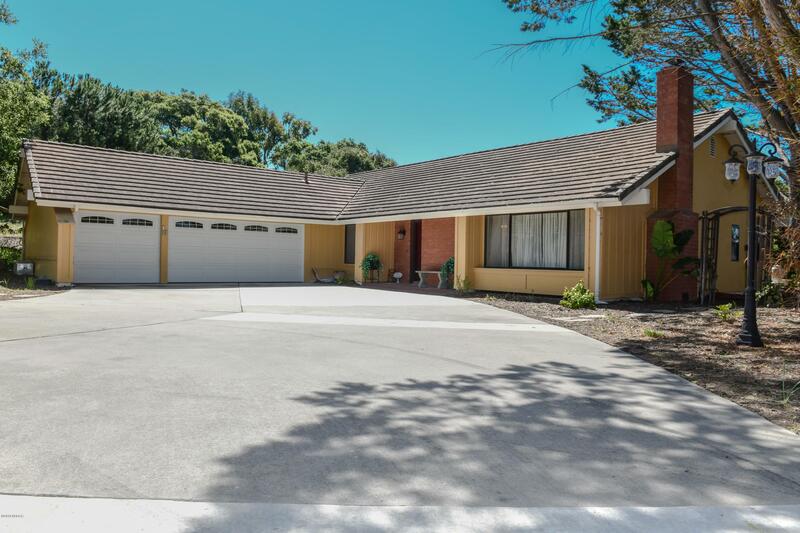 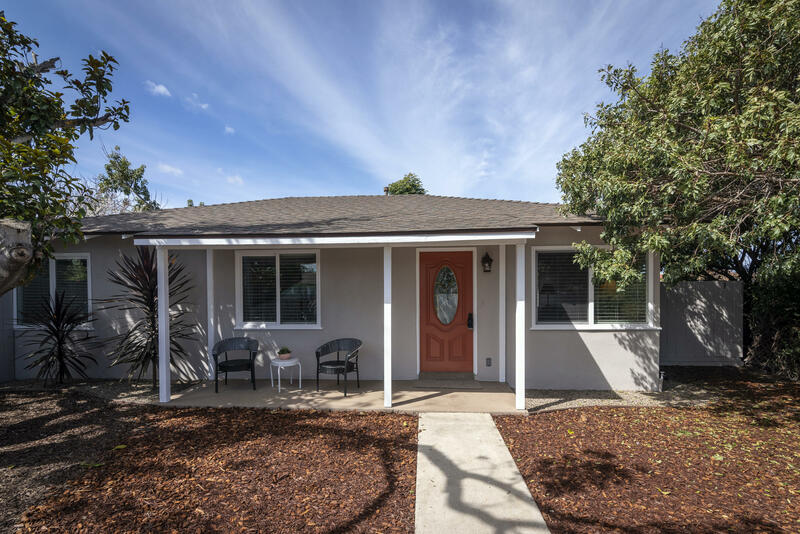 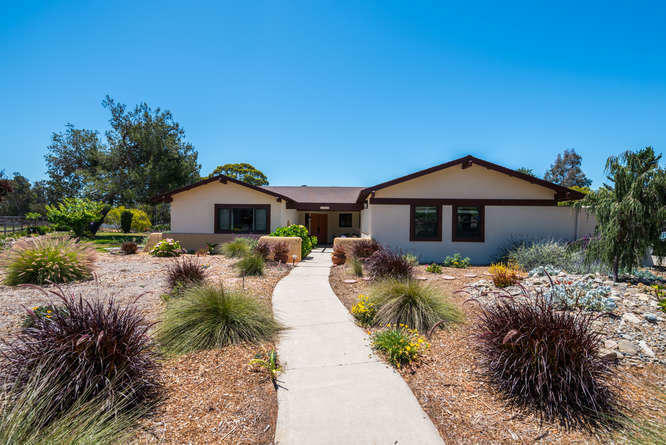 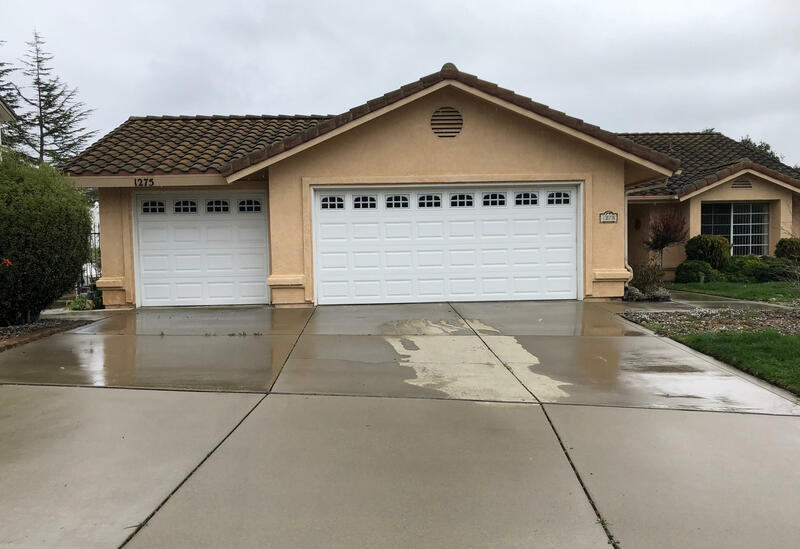 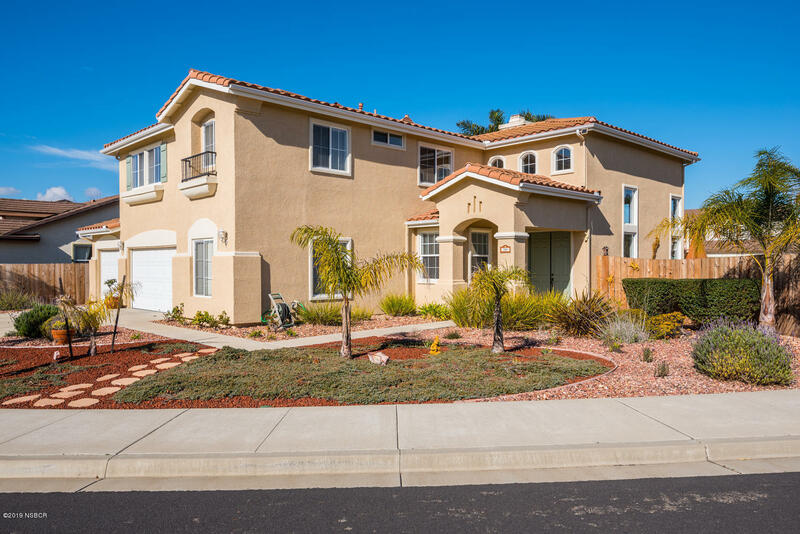 Located in a desirable neighborhood this single level home pairs the convenience of easy access to Highway 1 with the ease of a 5 minute drive to Lompoc's main st. A large kitchen that has tons of potential overlooks the backyard & boasts 4 spacious rooms. 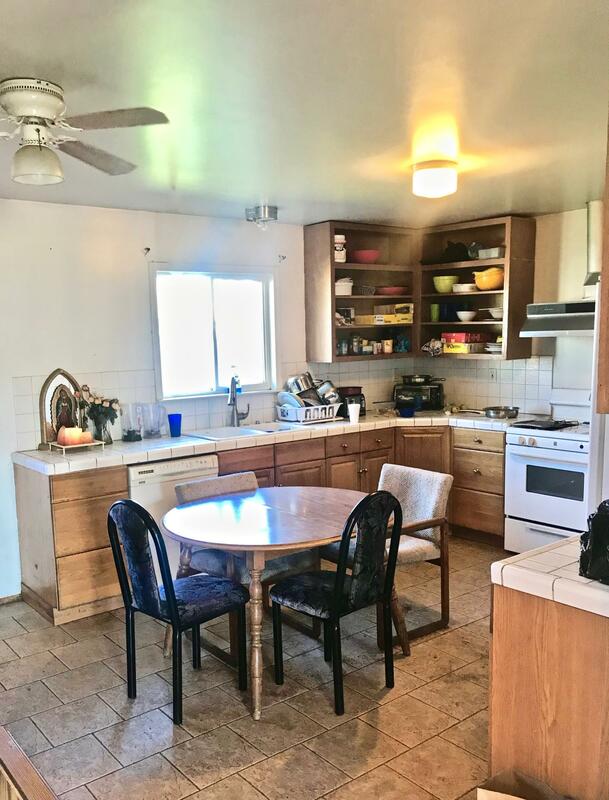 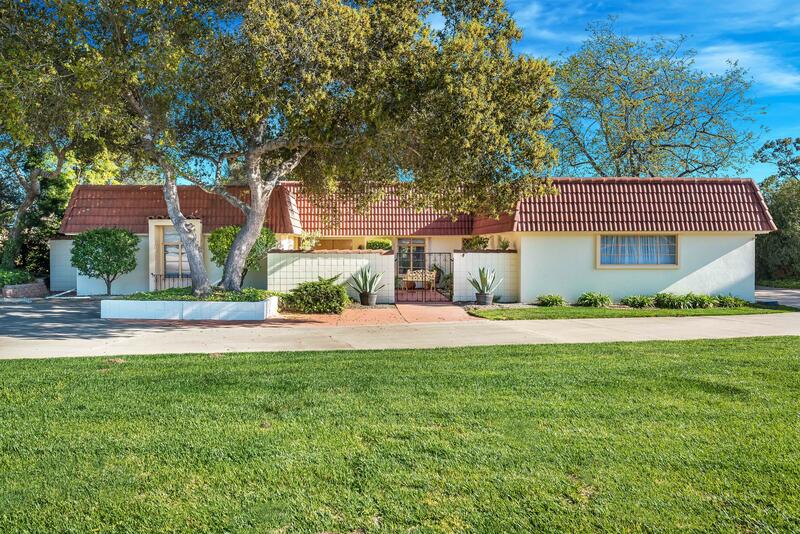 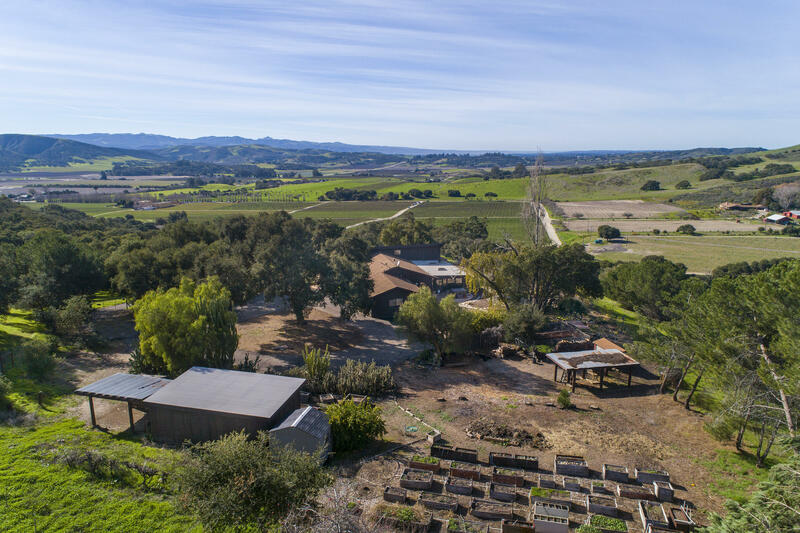 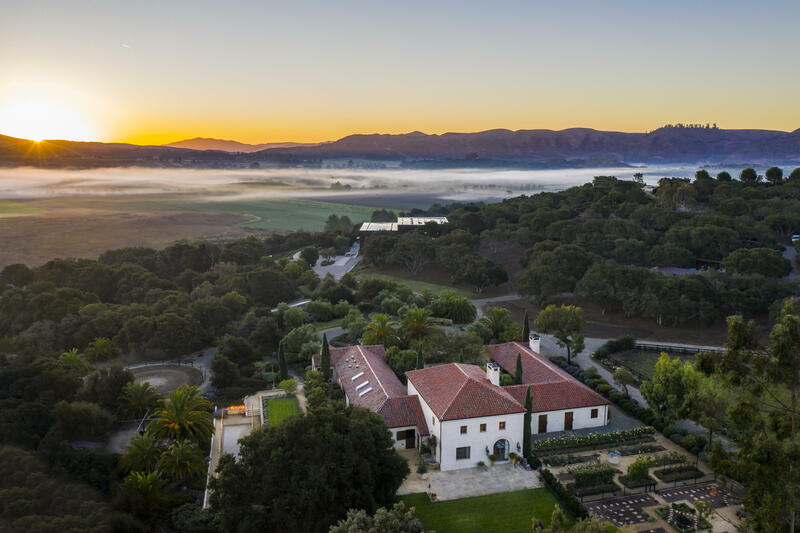 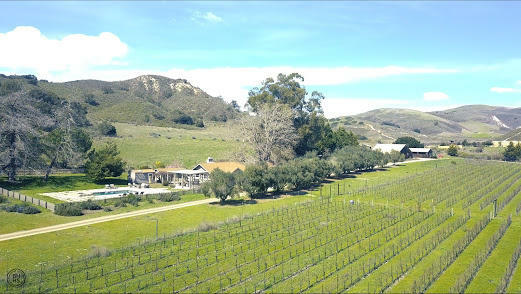 This property is ripe with possibilities. 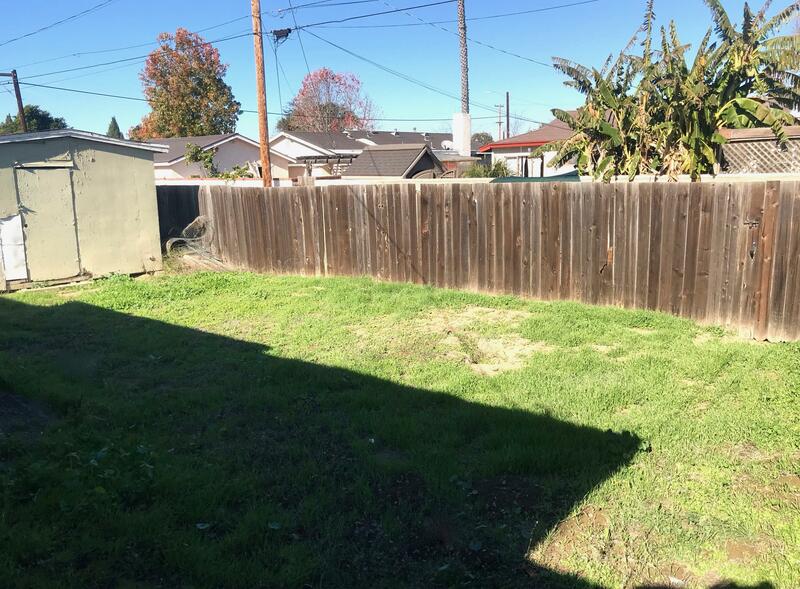 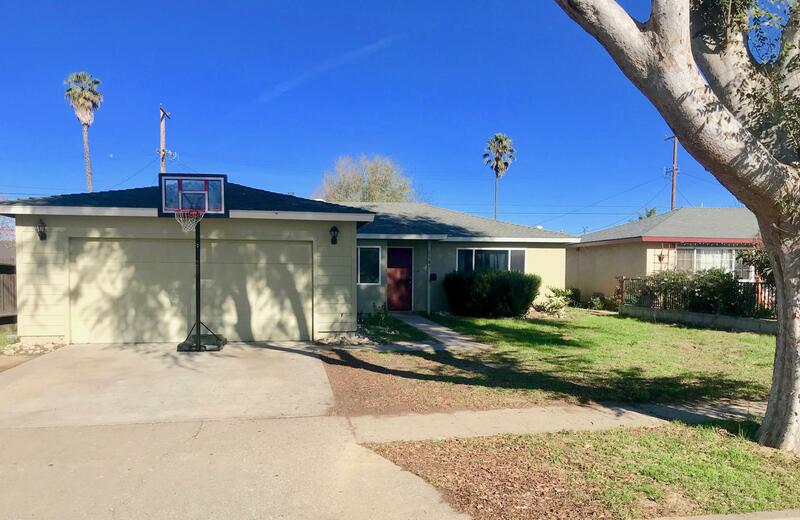 1105 E oak is an ideal blend of all things that define Lompoc's laid back lifestyle!Great entry level home or Investment property!